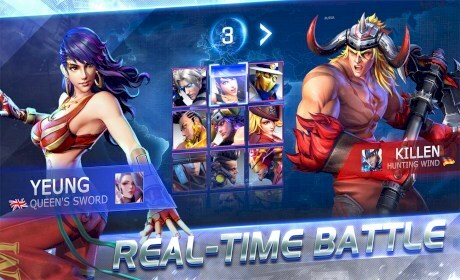 Jump into the classic Arcade mode, and ignite your fighting passion like never before! Relive the nostalgia of classic arcade fighters in the palm of your hand; no longer restrained to the TV set! 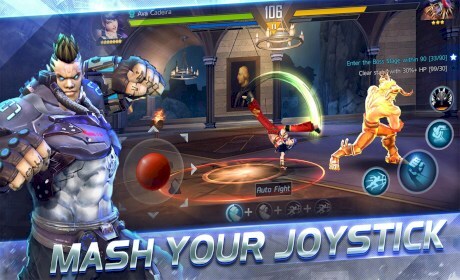 Square off against opponents on the move, and perform finger gymnastics to pull off epic moves and combos! No more delays and no unfair advantage! Challenge your rivals to a real-time 1-on-1 punch-up, or team up with your friends in 3V3 mode – Your skill makes all the difference in the arena! Immerse yourself in a surreal world and exceed the limits of your imagination. 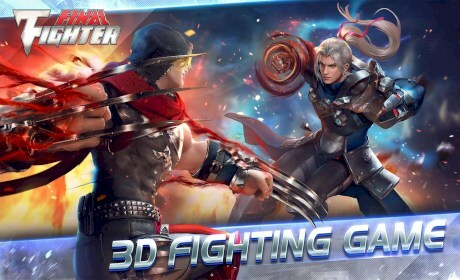 With cinematic detail and thrilling audio-visual effects – Step into a rich and detailed world, and see if you have what it takes to survive in the ultimate fighting arena. Futuristic Soldiers, Yo-yo Girls, Sports Stars, Cyborg Warriors and Rappers…Pick and choose from a diverse world of Champions to express your creativity, and assemble a fierce roster like no-one else.